Patients, former patients, family members and friends are invited to attend free classes offered at Manatee Memorial Hospital. This FREE three-day class covers diabetic education centering on healthy eating, being active, monitoring diabetic medications, problem solving, healthy coping and reducing risk of complications. There will be a time for questions and answers during each class. This FREE eight-week class will emphasize practical strategies to help manage falls. 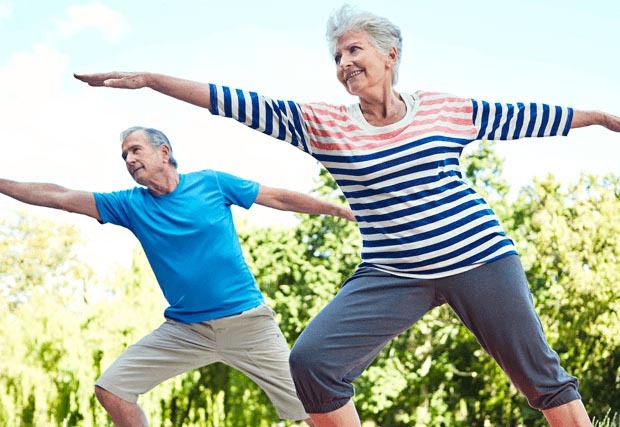 The class will discuss how to view falls as controllable by setting goals to increase activities, learning strategies to reduce fall risks at home and increasing strength and balance. The FREE eight-week class meets Wednesdays and will be facilitated by Suzanne Anderson, MSPT, DPT, Director, Rehabilitation and Sports Medicine Center, a service of Manatee Memorial Hospital and Christie Castro, Right at Home-Private Duty.